On Sunday at 4:30 p.m. PDT Sunday, Michelle Kretzschmar of Do It Yourself College Rankings and I will be holding our last college webinar. I will be demonstrating a valuable online tool that allows you to sort colleges by generosity. Yesterday President Obama unveiled his plan to shake up the insular higher-ed world by creating a rating system that would use the federal financial aid system to reward colleges and universities that provide a better value to students and punish those that don’t. 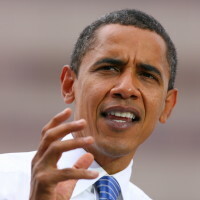 The president’s plan would rate a school’s performance by using such measures as graduation rates, transfer rates, the number of Pell-eligible (low and midddle-income) students attending and the salaries of its graduates. The goal of the ratings system would be to give families better information to shop for schools (beyond the federal College Scorecard) and to pressure colleges to keep their costs down. If Obama achieved the latter goal, that would be an amazing first. 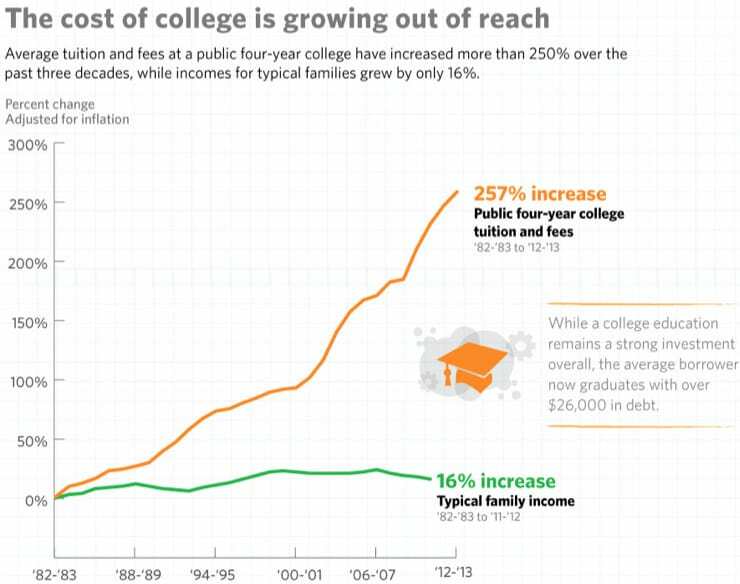 As you can see from the following chart, college costs have outstripped inflation for decades while household incomes have remained nearly flat. College have shown no serious efforts to curtail their costs. And why should they since the only college rankings that they’ve been obsessed with comes from U.S. News & World Report that rewards colleges for profligate spending. U.S. News’ methodology favors institutions that spend the highest amount of money. Perversely, the popular college rankings don’t penalize schools that graduate students with high debt. So it’s a double whammy for struggling families. As I mention in my book, The College Solution, the ranking system has encouraged schools to raise tuition to spend ever more money on building and maintaining educational Disneylands for kids while these institutions haven’t had to worry about the financial burden that their students face when they leave. In a post that I wrote today for my CBS MoneyWatch college blog, I note that U.S. News’ rankings has also hurt the very students that Obama’s plan is proposing to help — low and middle-income students. 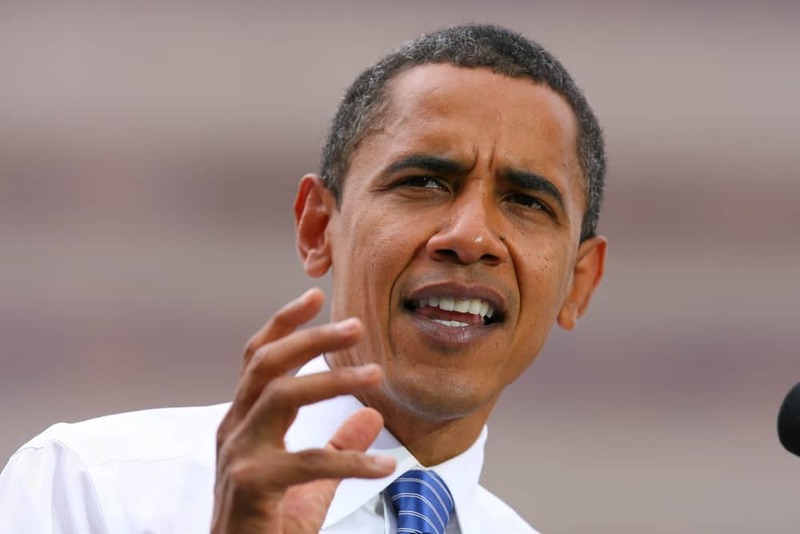 I was happy to see Obama propose the ratings because I believe only the federal government has the ability to slow the nation’s college cost crisis. The federal government is the biggest provider of student aid in this country – about $150 billion a year – so it has the most clout. In comparison, states kick in about $70 billion. It will be interesting to see with a divided Congress, whether this plan will become a reality. Congress would have to approve the plan to tie federal financial aid to ratings performance. A federal ratings system, which would be ready for the 2015 school year, seems to me the best way to convince schools to focus on what matters rather than fixating on their U.S. News’ numbers. Really illuminating graph, Lynn. Do you have one for private colleges as well?